"I hope that you find our quarterly magazine fun, informative and full of our unique perspectives. 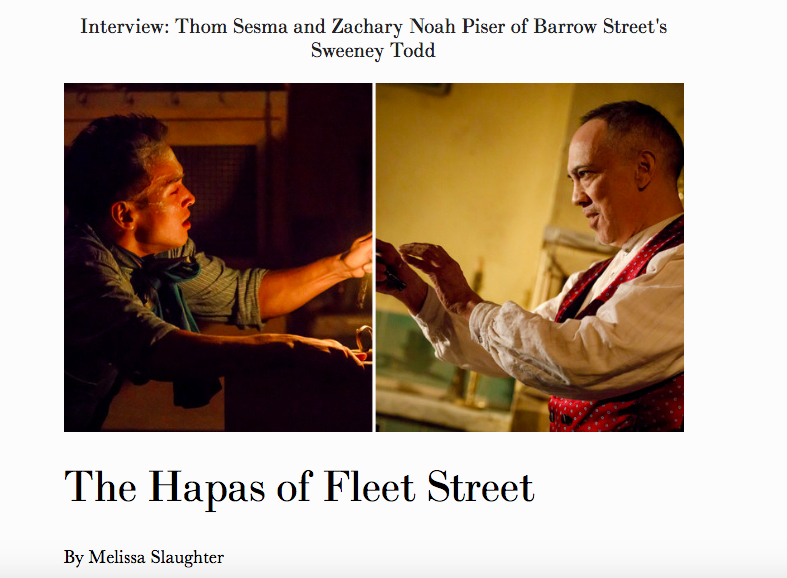 Hapa isn't just a word to describe someone who is half-Asian. 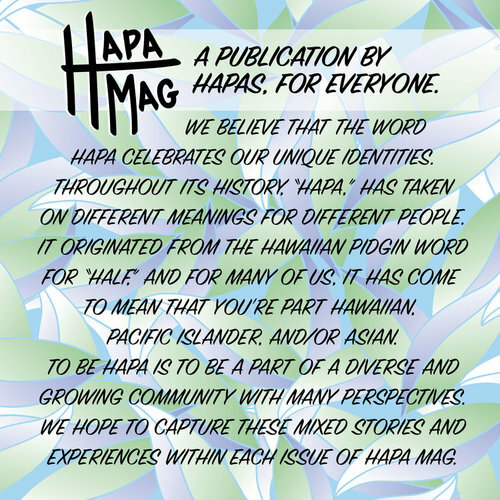 Here at Hapa Mag, “Hapa" means community, tribe, a place where there is love and freedom to be you!"